CHICAGO (WLS) -- The Divvy bike share program wants to expand by teaming up with property owners. 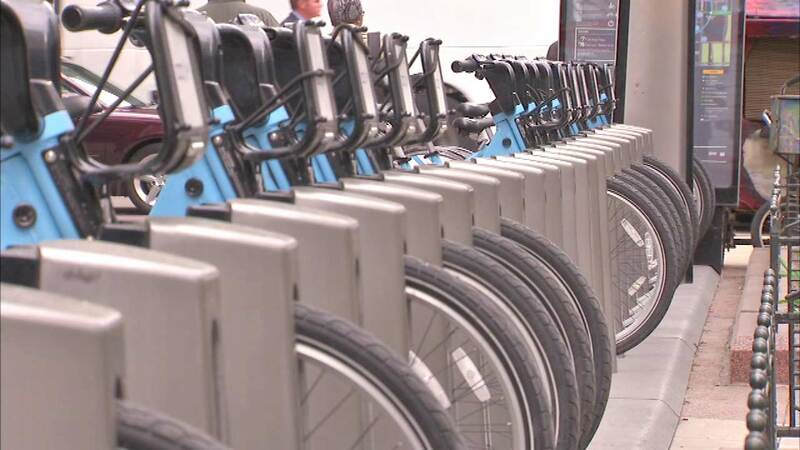 City officials say some owners want a Divvy station to be set up near apartment buildings so that residents can have easier access to them. The plan is already in effect in the South Loop. Divvy has more than 4,700 bikes spread across the city, making it one of the largest systems of shared bicycles in the country.